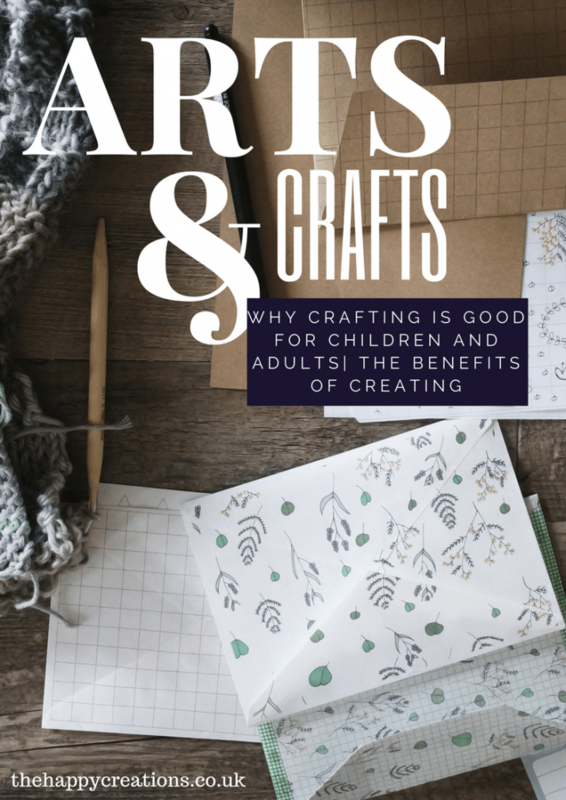 There are many studies that suggest crafts help children learn how to concentrate later in life. Introducing crafts and painting activities can help children be more focused too. My opinion is the earliest, the better. 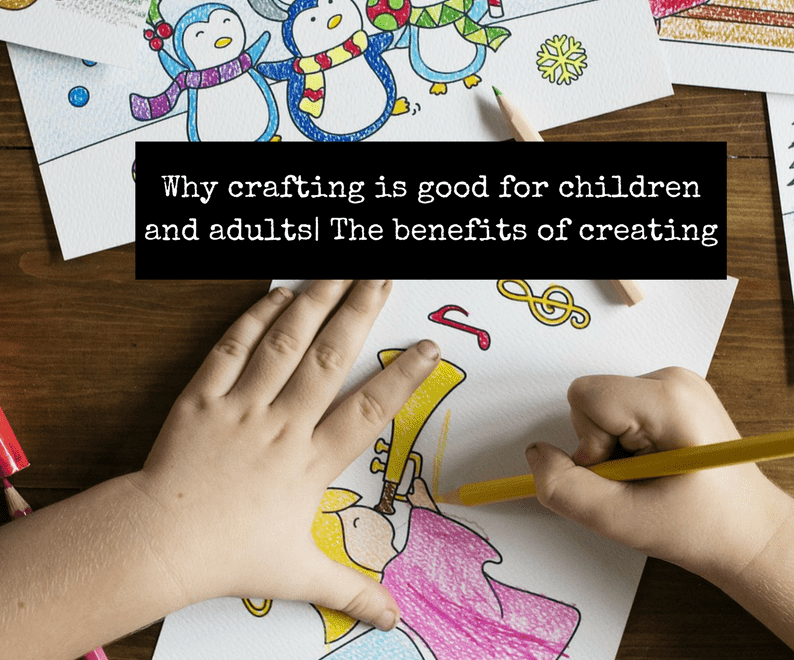 But why do crafts help children concentrate? Well imagine going to school at the age of 4or 5 and the teacher asks you to sit down, you never did before besides eating dinner- some children don’t even have dinner on the table. Do you believe that a child that doesn’t sit down very often will be able to stay sited and concentrated on what the teacher is saying? Their attention span will be really small, and this is normal. 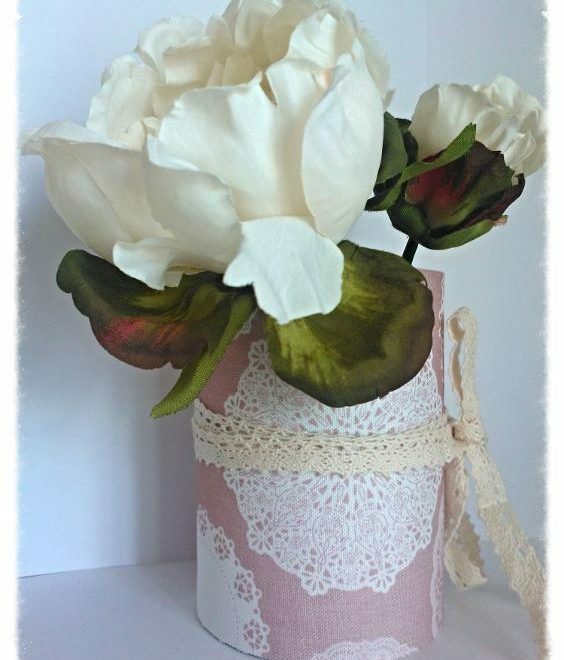 Crafts will help you find solutions and think out of the box. Crafts will help you learn that there is always a solution to a problem you just have to look at it and search. When we try to make something, our mind is trying to figure out how to do it, the more we make stuff the more we think how to find solutions to make something. How to be creative, explore different materials. So we also become inventive because we look at materials around us in a different way. And if an idea doesn’t work the whole process of trying to find an alternative make us creative. Therefore, while we make all the above we concentrate, have fun and learn. Moreover, our confidence is build up because making things with our hands is a primitive feeling, we always did and this whole process is rewarding and creates a sense of achievement. Making crafts and arts help children control their hands, develop their muscles, this will help them hold and control the pencil later in life when they start school. I was never a crafty person however when my daughter was born after reading all the research I started being creative, I introduced my daughter to crafts from the moment she was able to sit on a high chair. With activities like thumb painting, glueing and so many other things. 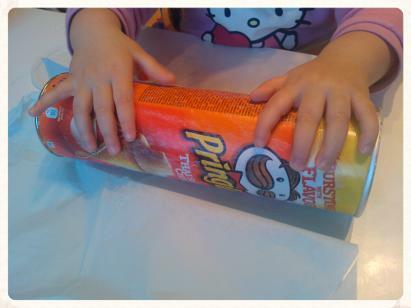 In this picture, my daughter is only 1,5 years old, we made a Pringles storage box which later became a musical instrument by adding some rice and glueing the lid. My daughter helped a lot with this activity even though she was really young. She put some glue on the box by using a paint brush and rolled the box over the decorative tissue paper. She was really happy when we finished this activity. She is now at school and she has good concentration, from day one she could sit down and listen to her teacher, be involved in making things and creating. I’m truly happy I did and still do crafts with her. Besides the precious moments with her, I helped her be more focused, creative and be a good problem solver. There have been numerous studies that suggest that crafts, knitting, photography, creative activities help adults with mental health issues. As a result of her research, Lambert identified a network of geographically connected brain regions that appears to strongly influence well-being when activated by physical labor. This “effort-driven reward circuit,” as she calls it, includes areas involved with not only reward (the nucleus accumbens) but also emotion (the limbic system), movement (the striatum), and higher reasoning associated with anticipation, planning, and problem-solving (the prefrontal cortex). In our contemporary age, when it’s possible to Tweet one’s deepest thoughts while waiting two minutes for dinner to warm in the microwave, this circuitry — encompassing a vast amount of “brain real estate,” as Lambert says — isn’t often called on to function in coordination and communication, as it seems evolutionarily designed to do. But when we activate our own effort-driven reward circuitry, it squirts a cocktail of feel-good neurotransmitters, including dopamine (the “reward chemical), endorphins (released with exercise), and serotonin (secreted during repetitive movement). Children and adults should be in involved in making things by hand. 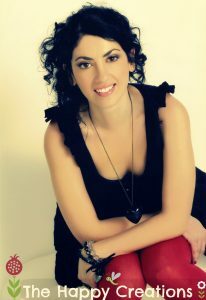 The whole process is therapeutical, helps us develop new skills, be creative, self-confident and happy!! So let’s create and be happy. What do you think about this? 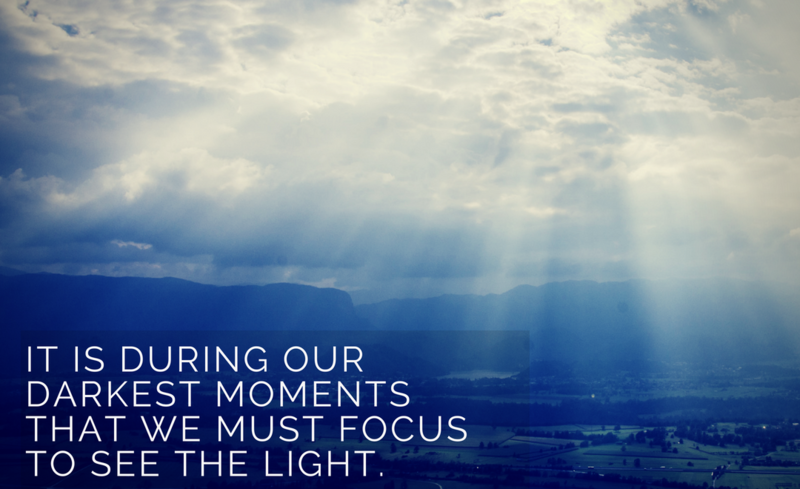 Do you have a special hobby that helps you be happy?